Before I get into the main post, apologies to those whose blogs I've neglected, and who I owe an email or post, Life™ has been a bit hectic. I've been away at another camp which was a real bonus, very chilled and recharged as a result, plus there's been lots of family stuff going on. Hopefully life™ will shortly return to normal and I'll get back to some regular crafting/blogging (famous last words). Anyway, back to the real reason for this post. "long legged birds and moths"
After racking my brains, I was looking at the long legged birds from the Octopode Factory, and thought "they look a bit moth eaten". 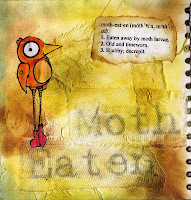 Ta-da - I have an idea, so I present to you "Moth Eaten" - especially for Joanna. Now, anybody else got any weird ideas, or can I get back to my normal* crafting? Also, when I was creating this page, I had a visit from this wonderful creature, and yes it really was 5cm across (2" in old money). How Whimsical is this !!! 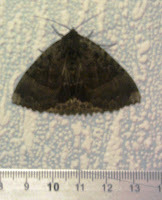 Love it though I get scared by moth for some reason ! I was thinking really hard on what to get you and I think I got an idea.. will put into the action next week ! 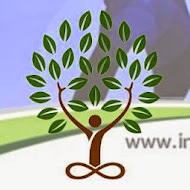 :D Wishing you peaceful Life™ ! 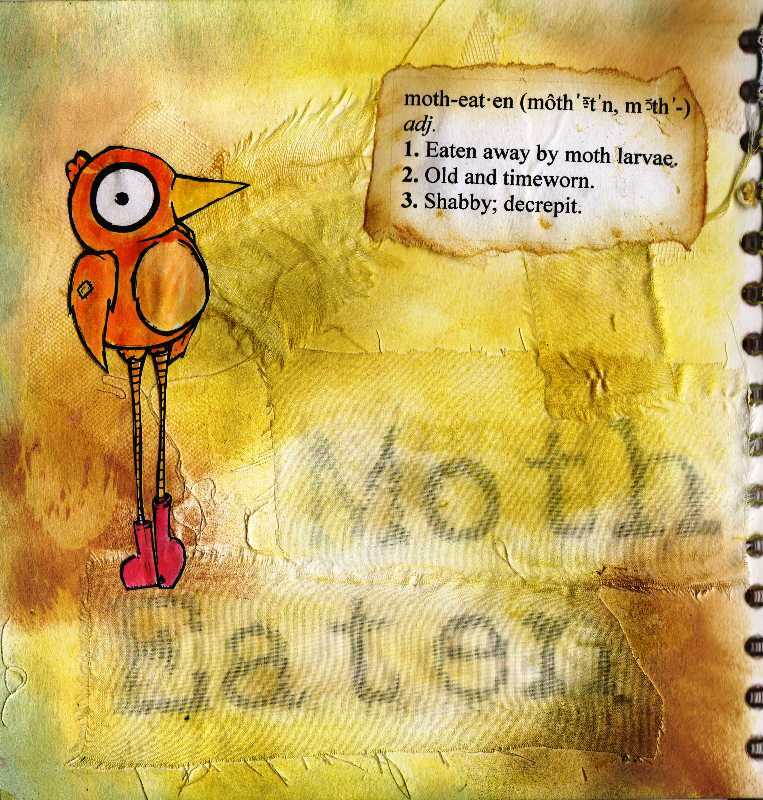 The design, the texture, the colors ... this page is splendid in all of its details, Nigel! Terrific art! lol Brilliant. Love the moth eaten aspect. and ewwwww at the 2" character!!! You could have given him a paintbrush and crafted together!